Johnny Wright, Artistic Style Director for SoftSheen-Carson & Celebrity Hair Stylist answered a lot of the questions I get in my e-mail. Since I am not a stylist, I figured, “Hey, Why not ask a professional?” And to top it off, you know he does First Lady Michelle Obama’s hair!!! 1. What are some overall tips for haircare in the winter? Do we need to do anything differently than we would in the warmer/hotter months? 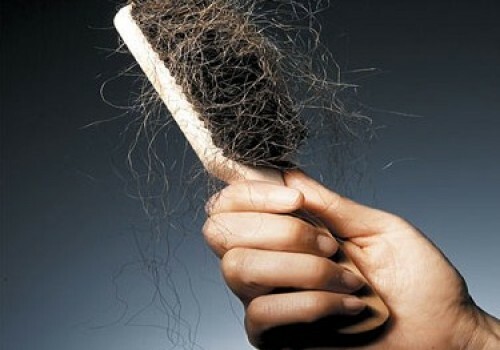 Winter air and harsh indoor heat can be extremely damaging to your hair. Johnny Wright, SoftSheen-Carson Artistic Style Director and Celebrity Hair Stylist has tips to combat winter dryness and achieve unbeatable breakage protection at home with Optimum Care Salon Collection. • Add An Extra Dose of Moisture: Your hair will benefit from an extra surge of moisture in the winter months. Keeping your hair and scalp regularly moisturized will ensure that your hair stays healthy, strong and protected from the cold. For dry scalp: If your scalp is dry or feels tight, Wright recommends SoftSheen-Carson’s Optimum Care Salon Collection Essential Nutrients, which instantly revitalizes, relieves dryness and restores balance to scalp with one dose. It contains ceramides and vitamins A, B & E to help promote healthy hair and scalp. For dry hair: Boost hair resistance to breakage and split ends by restoring your hair and scalp’s moisture balance with a moisturizer. For daily protection SoftSheen-Carson’s Optimum Care Salon Collection Whipped Oil Moisturizer lightweight formula helps prevent breakage while moisturizing hair without weighing it down. • Beautiful Hair Starts in the Shower: Deep conditioning your hair weekly will not only keep your hair looking and feeling healthy, it will also help to keep your hair protected from the elements. Use a deep conditioner, such as SoftSheen-Carson’s Optimum Care Salon Collection Deep Conditioning Masque. This weekly intense treatment will infuse hair with ceramides and coconut oil for instant breakage protection, long lasting moisture, strength and shine. 2. What are the new color trends for the Winter/Spring? This Winter/Spring we are seeing a lot of Ombre and also bold color. Bold colors (reds, blues, greens and violets) in small sections or strands to give hair an almost feather like appearance to the hair. 3. What is a great way to color your hair safely at home? 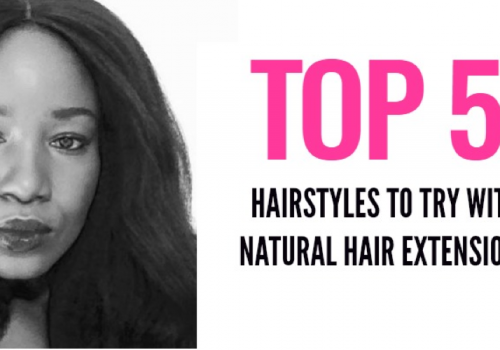 Once you’ve established that the hair is healthy enough for the coloring process, choosing the right product is key. You want a haircolor that uses deep conditioning agents. Dark and Lovely Fade-Resistant Rich Conditioning Color is designed for textured hair and has the moisturization your hair craves. Plus, its available in 20 fabulous shades – blacks, browns, blondes and reds – so you can always get the rich color you are looking for. 4. I’m seeing a lot of braided styles (fishtail braids) and buns. 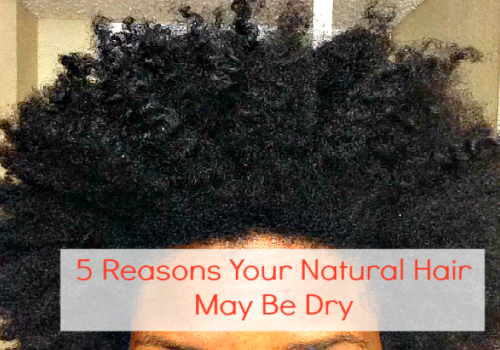 What are some great ways to keep your hair frizz free and keep your ends healthy? 5. What are some other hair trends that are really big now and how can we achieve them at home? Pompadours -(retro looks). Excessive volume (big hair is back)- use a soft brush to back brush some volume into the hair. Lightly backcomb front hairline to give Pompadour volume in front and comb into shape. Spray entire head with your favorite holding spray to lock in place. Also if you prefer a slicker look to your sides, apply SoftSheen-Carson Lets Jam Custard Cream Gel for a flexible hold. 6. 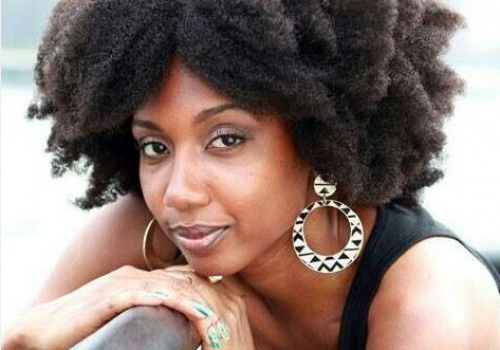 What SSC products do you recommend for a twist out on natural hair? 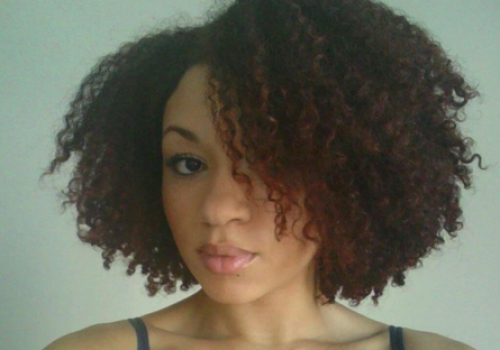 For a twist out on natural hair, I recommend the Optimum Care Whipped Oil Moisturizer. Its very light weight and be used daily. Once hair is untwisted, apply a small amount of the Whipped oil Moisturizer to each section and shape to desired style, leaving hair with superior softness, strength and shine. 7. 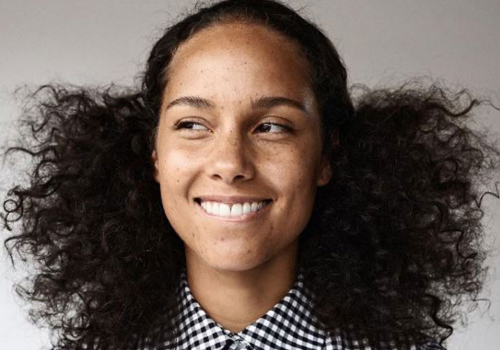 A lot of us don’t want to do our hair everyday. 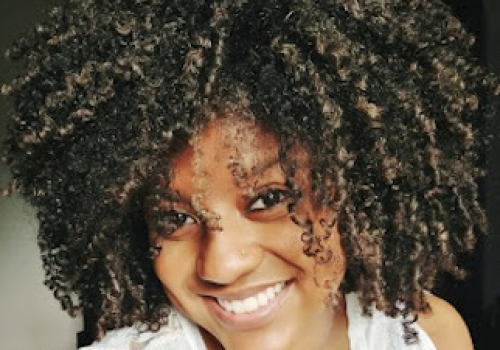 What do you recommend to keep curls fresh from day to day? I recommend pin-curling hair at night. This will keep the curls you already have nice and intact for the next day. Or you can simply pull hair to the top of the head in a loose bun with a scrunchie (so retro), then take it down in the morning add a drops of Optimum Care Heat Protection Polisher for Shine and Control. 8. What are some great nighttime routines to keep your hair healthy? A little moisture goes a long way. Before going to bed, add a lightweight moisturizer, like the Optimum Care Whipped Oil Moisturizer to the ends of hair and nape and edges. 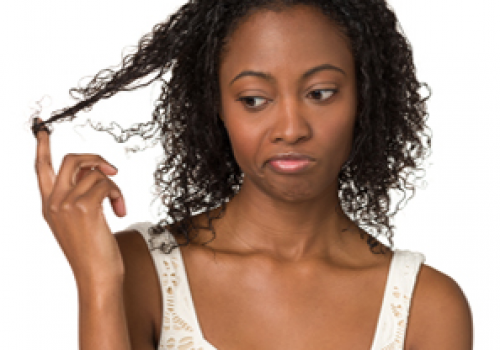 Paying attention to you weak and dry spot, this will helps prevent breakage while moisturizing hair without weighing it down. Also, sleeping with a silk scarf or sleeping on a satin pillowcase, will prevent friction and breakage.